South Philadelphia Locksmith is at your service in the greater Philadelphia area! We handle a variety of locksmith needs and it all comes with fast, reliable service. Our company specializes in a multitude of locksmith services that can be addressed at any time of day or night. We offer 24 hour emergency response because we understand mishaps can happen no matter the time so you can rest assure that our technicians are waiting around the clock for your call. 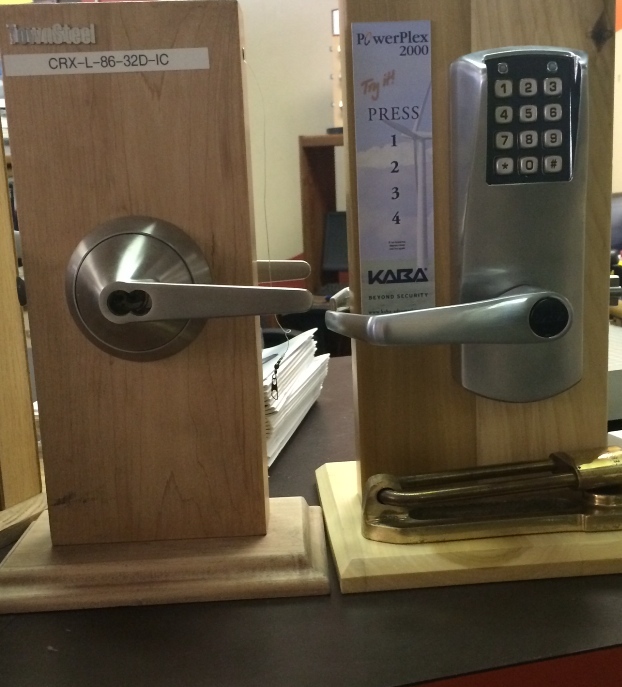 In addition to our locksmith service, we also have a store that provides you with high quality products like deadbolts, keypad entry systems, traditional door locks and more. From house lockouts to car lockouts to rekeying, our technicians can handle any job no matter how simple or complicated they may be. Check out our full list of services! All of our technicians are professionally trained with the latest tools, equipment and knowledge to handle any situation. For more information about locksmith service in Philadelphia and for a FREE estimate, give us a call at 215-987-8681.